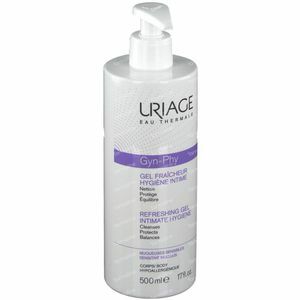 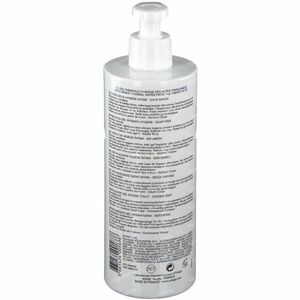 Uriage Gyn-Phy Refreshing Gel 400 ml order online. 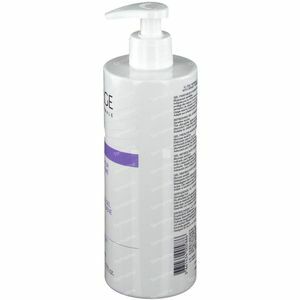 The best intimate gel that I have tried, can be used successfully even after birth. 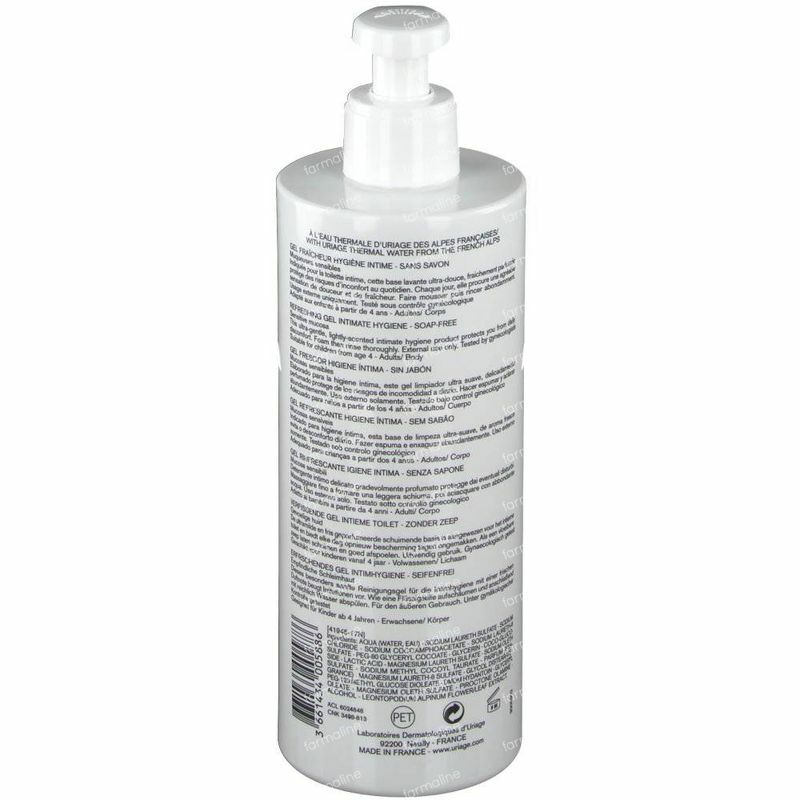 Definitely would recommend and will buy again. Excellent value for money.